Legendary and world famous band that had a string of hits in the mid ’60s, including “For Your Love”, “Over Under Sideways Down” and “Heart Full of Soul” returns to its Twickenham roots for the Richmond Music & Drama Festival and for the Rugby World Cup. 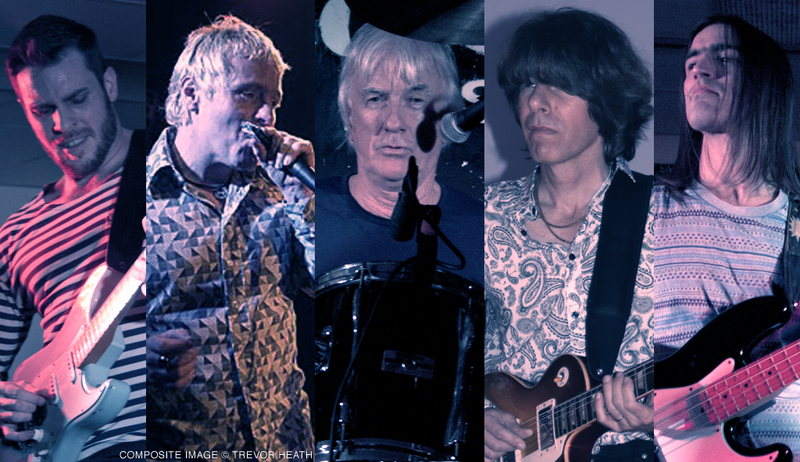 THE YARDBIRDS are famous for launching the careers of Eric Clapton, Jeff Beck and Jimmy Page. Current line-up features original member- Jim McCarty on drums and John Idan who was with band for 15 years has recently returned as frontman.